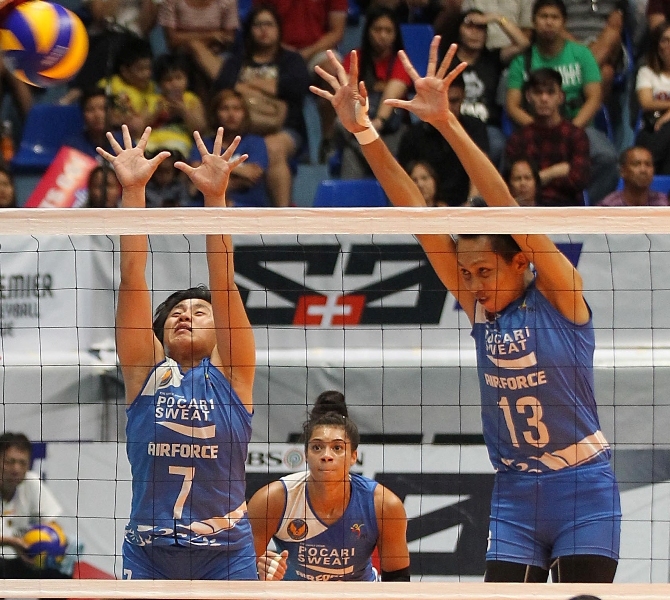 Ateneo, which skipped the recent Premier Volleyball League Season 2 Collegiate Conference to toughen up for the Open, hopes to live up to the promise when the season-ending conference is fired off Saturday at the Filoil Flying V Center in San Juan. 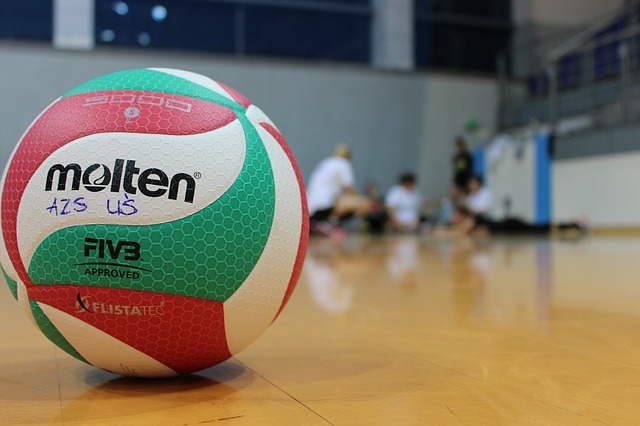 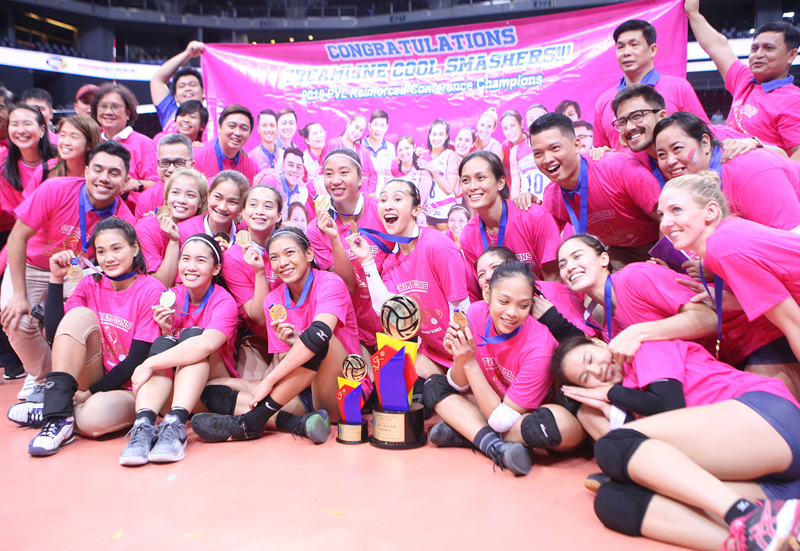 The morning after their triumphant campaign in the Premier Volleyball League Reinforced Conference, the Creamline Cool Smashers are plotting their next move this early, wanting to get into the next line of battle armed to the teeth. 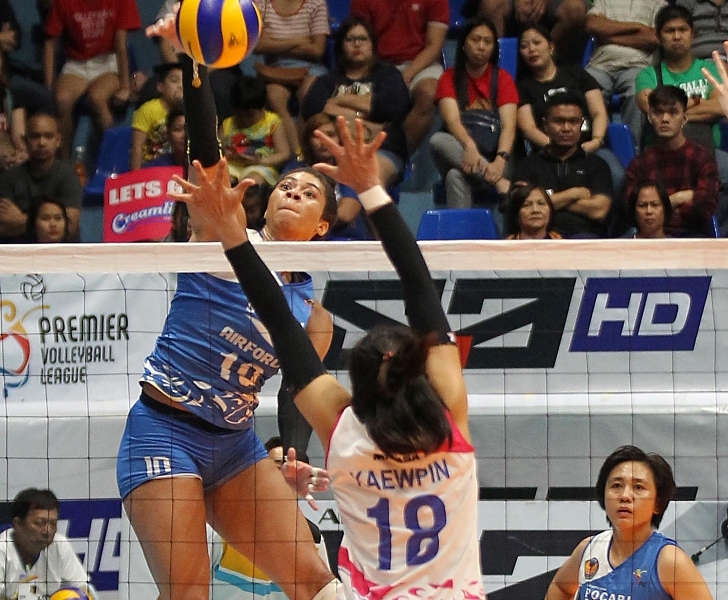 The PayMaya High Flyers hope to put behind them the pent up emotions of their harrowing four-set setback to the Creamline Cool Smashers in the opener of their Premier Volleyball League Season 2 Reinforced Conference Finals last Sunday and vowed a payback no less in Game 2 set tomorrow at the MOA Arena in Pasay. 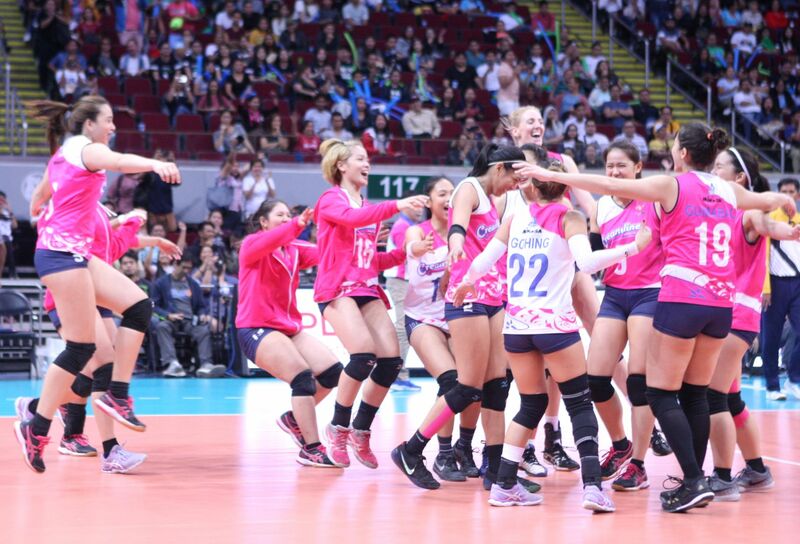 Creamline regained control in the third frame then parlayed PayMaya’s erratic stint in the fourth into a runaway triumph to complete a 25-21, 22-25, 25-20, 25-19 victory and edge closer to a dream Premier Volleyball League crown before a huge Sunday crowd at the MOA Arena in Pasay last night. 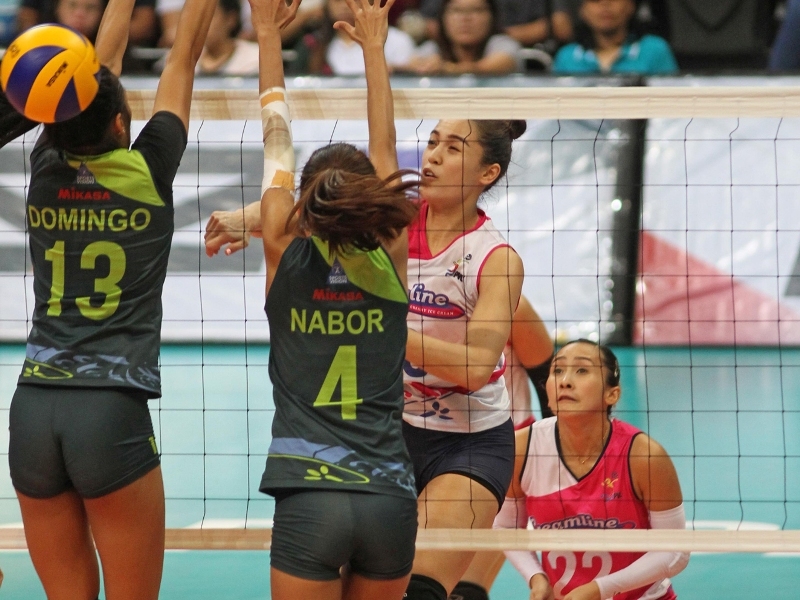 In the end, Creamline and PayMaya lived up to their billing, carving out victories in varying fashions to seal a showdown for the Premier Volleyball League Season 2 Reinforced Conference crown at the Filoil Flying V Center in San Juan yesterday.